Iran’s deputy interior minister for security affairs said a special plan has been formulated to enhance security along the country’s border. In comments on Sunday, Hossein Zolfaqari said the Interior Ministry has prepared a special plan for border security that would be carried out as soon as being financed. Describing protection of borders as a costly job that would require at least 780 billion rials for every 100 kilometers, he said Iran and Pakistan are in contact to increase cooperation after a recent terrorist attack in southeast Iran. 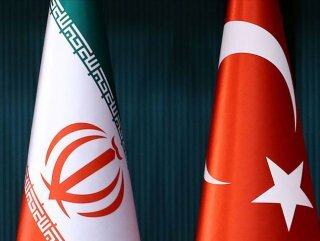 “We will cooperate with Turkey on border security,” added Hossein Zolfaqari. 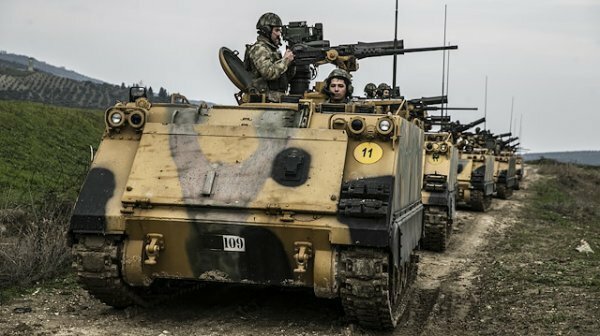 Turkey to conduct a joint counter-terror operation with Iran against the PKK terrorists, Turkish interior minister Süleyman Soylu had said on Wednesday. “There are less than 700 terrorists in Turkey. The terrorist entry into the country is so little, as well. 12 people entered Turkey since January. We are taking serious measures at our borders,” he stated.